Saleem is a resilient and versatile programme and change delivery professional with significant business transformation experience gained with the major consulting and technology/ outsource providers. He is experienced in working across the full project lifecycle and delivering sustainable change across multiple industries including Banking, Insurance, Government & Defence. 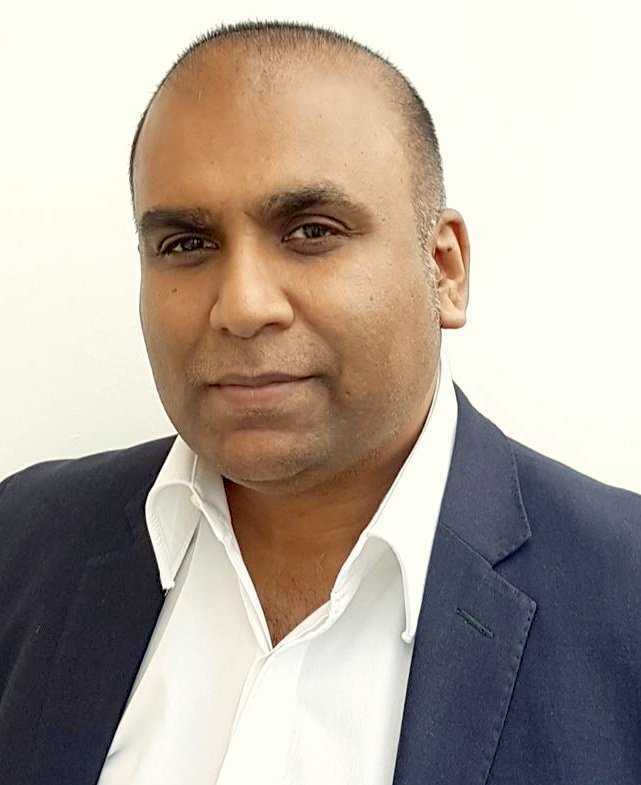 He is passionate about “making it happen” by simplifying complex problems and working with cross functional teams to getting programmes “across the line” with a pragmatic hands-on approach to delivery. Saleem is comfortable with dealing with people at all levels including CXO and operating within complex and politically driven environments.